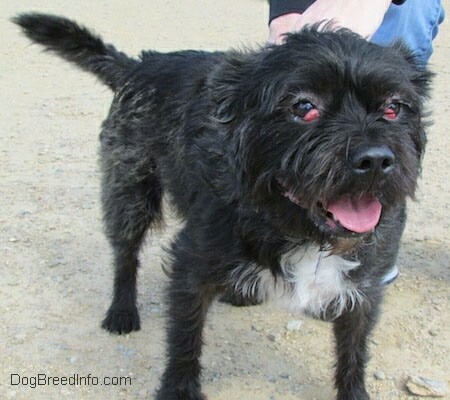 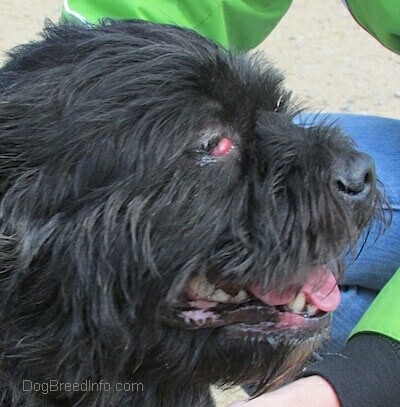 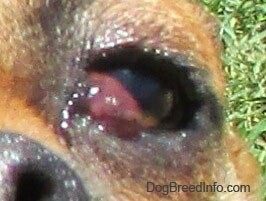 Cherry eye is a congenital disorder of the third eyelid (nictitating membrane (NM)). 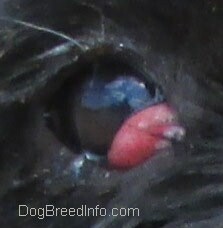 It can occur in dogs, cats and in rabbits, but is more often seen in dogs. 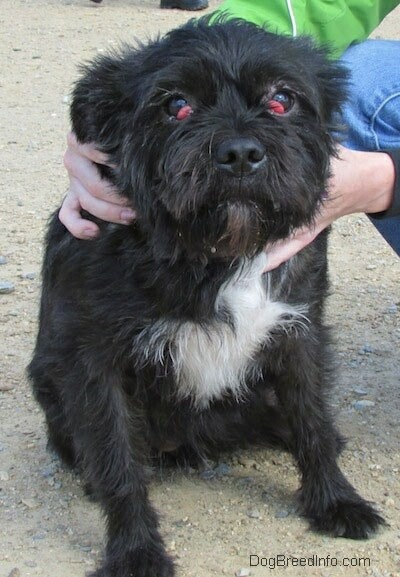 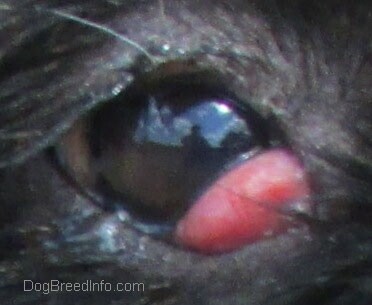 Cherry eye can often be successfully surgically corrected, however sometimes the condition comes back after the surgery.